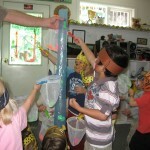 Our daycare transforms into a jungle environment. 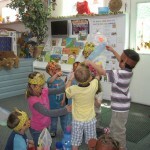 The children learn about jungle animals and enjoy the jungle arts, crafts, songs and stories. 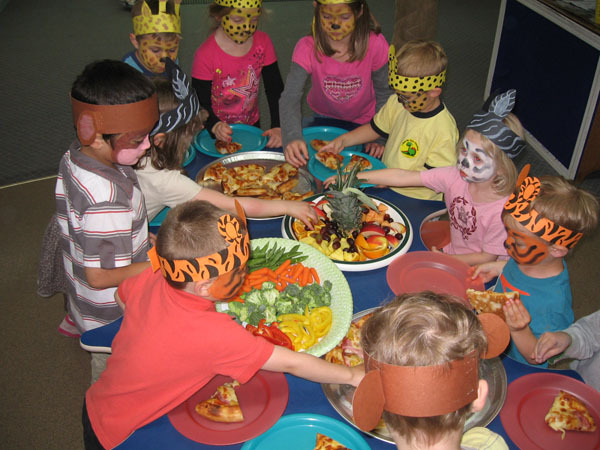 At the end of our theme we enjoy a jungle party. We celebrate by face painting the children to be the animal they choose to be. 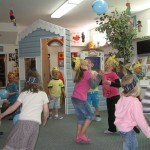 We play a variety of games, sing songs, dance and have a special lunch together.